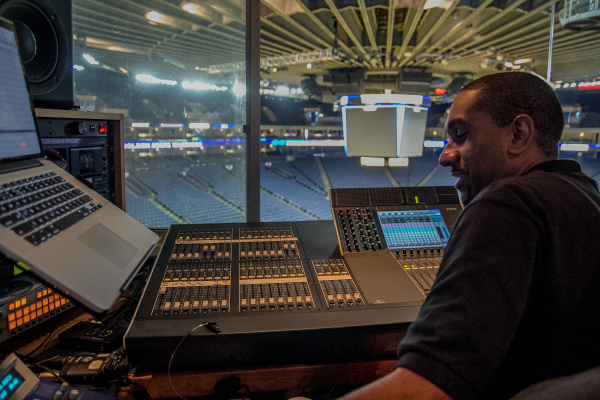 "The art of creatively directing the music presentations for live sporting events. Responsible for providing the in-game atmosphere (personality or character) with strategic music selections, meant to engage fans and enhance the live experience." 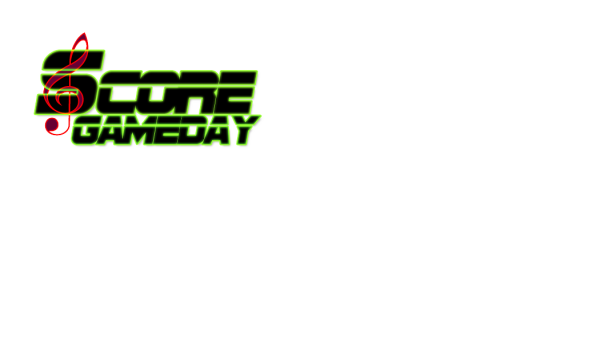 Created by Lee Merritts, owner of GameDay Audio Operators Inc. and GameDay Music Director for the San Francisco Giants, Golden State Warriors, Oakland Raiders, and Oakland Athletics.